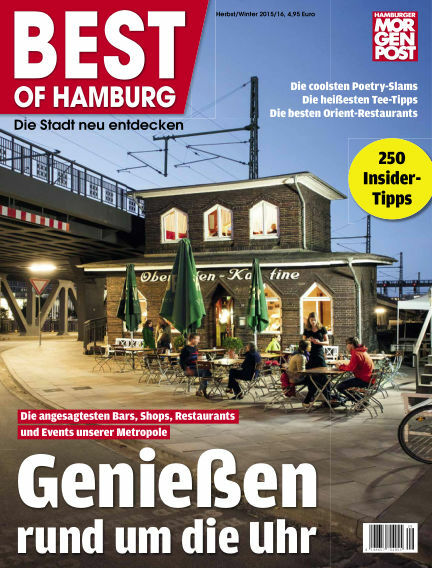 In this issue of Best of Hamburg (eingestellt) : Die Top-Adressen Hamburgs. Heft 5 des Bestsellers der Hamburger Morgenpost! With Readly you can read Best of Hamburg (eingestellt) (issue 2015 Herbst/Winter) and thousands of other magazines on your tablet and smartphone. Get access to all with just one subscription. New releases and back issues – all included.